Bristol Park Place is centrally located in Guelph. Updated, modern finishes. Convenience at your door. is centrally located in Guelph. 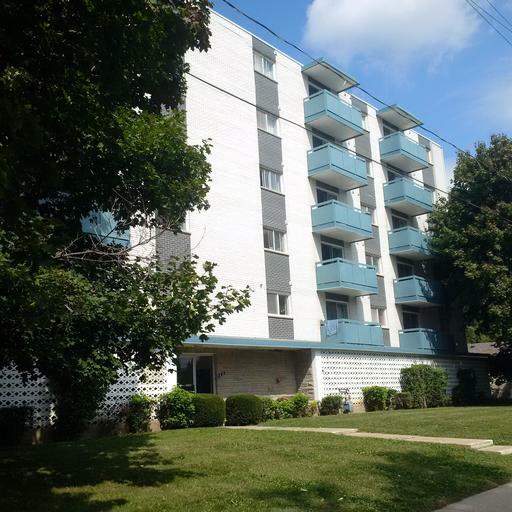 Within walking distance to Downtown Guelph, parks, trails and bus routes. Ideal for seniors. Professionally owned and managed by Williams & McDaniel Property Management, offering the highest level of customer service.